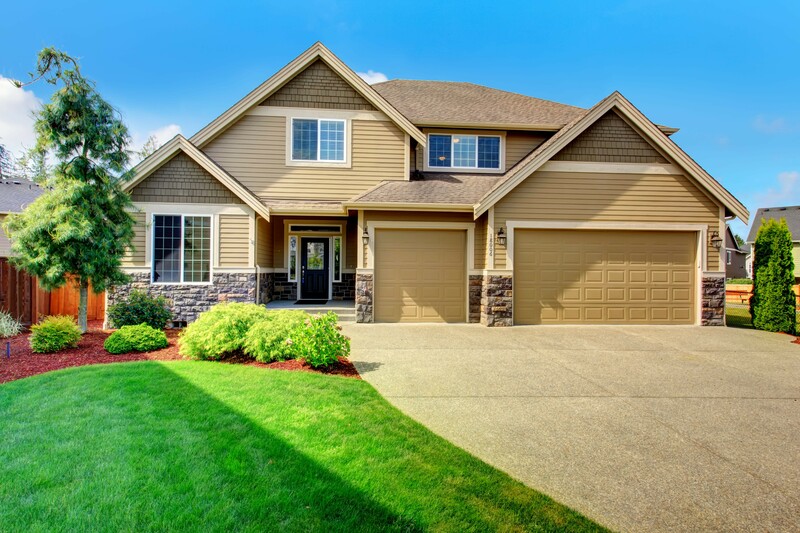 Choosing the driveway that perfectly fits your home adds to the curb appeal of your home. There are various types of driveways. Gravel was the most popular type when driveways first appeared in the 19th century with brick, stone, and flagstone as alternatives until concrete and asphalt driveways became popular in the 20th century. As mentioned above, gravel was the most popular type of driveway when it first came out. 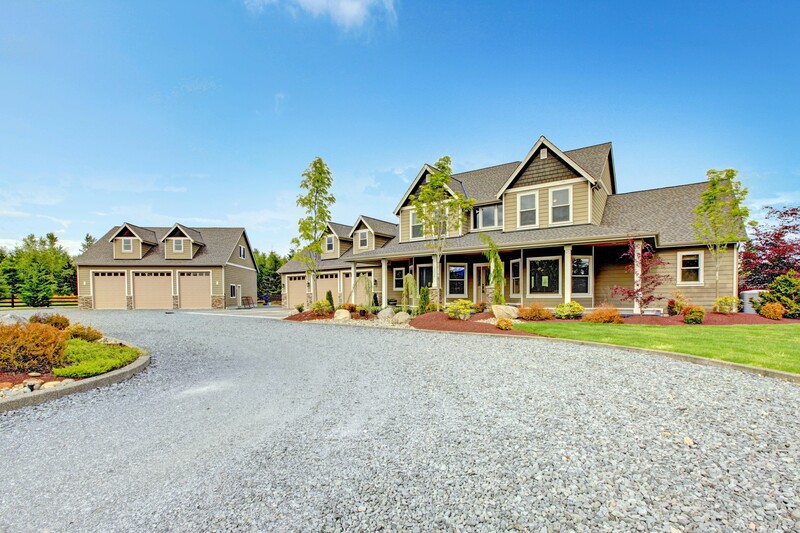 Stone and gravel is an affordable option but you many need to often fill your driveway. The disadvantage of having this type of driveway is that it tends to be loud when parking or while walking on the driveway. It also needs regular maintenance such as a weed killer and garden membrane to prevent grasses and weeds from growing. Asphalt is one of the cheap driveway ideas. 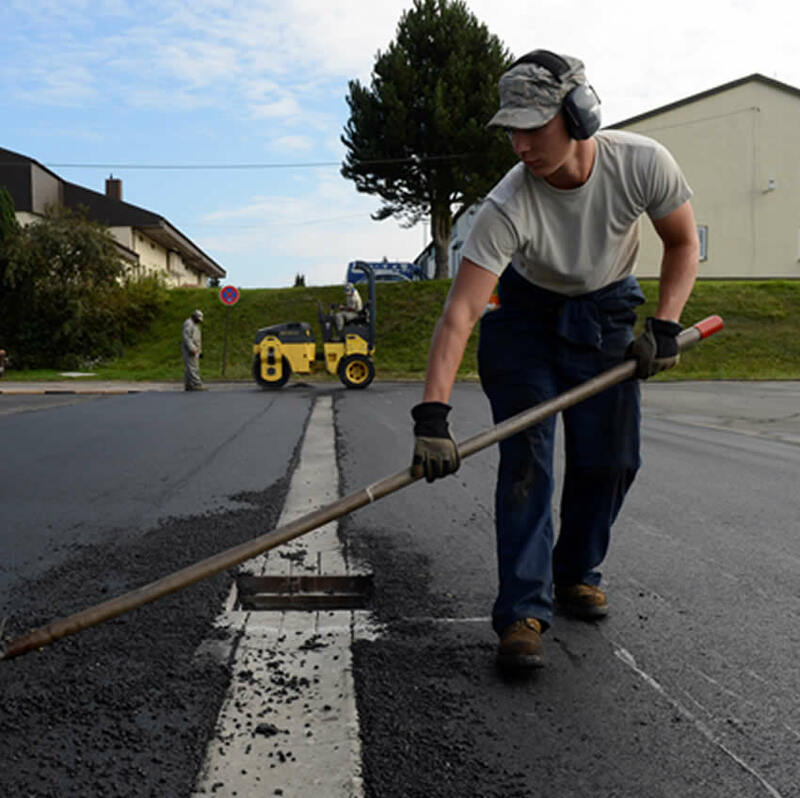 It looks pristine and smooth as long as it is applied correctly and it may also match the road outside your house. The material is also durable which makes it a good value for your money. The downside to it is that there are limited choices when it comes to the colours. This type of driveway also requires regular maintenance because its surface can crack and those cracks need to be patched right away. Tarmac driveway is another cheap driveway option. You also have a wide selection of colours and types. You can even choose one that can blend with its surroundings. Many driveways made of tarmac don’t really last that long though because the oils and chemicals from bikes and cars dissolve the tarmac. 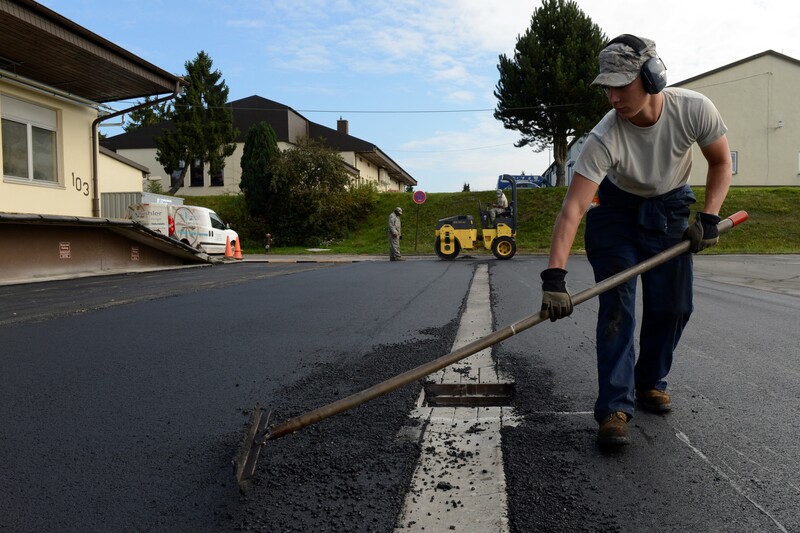 A tarmac driveway can also get hot during the summer. This used to be common back in the day because of its interesting look. It would be great if the design and style of your home would match your brick driveway. Brick driveways need to be installed properly that’s why it’s advisable to hire a professional to do the installation. Brick is definitely expensive and it is one of the most expensive types of driveway. The advantage of having a brick driveway is that it lasts for a long time as long as the bricks are installed really well. 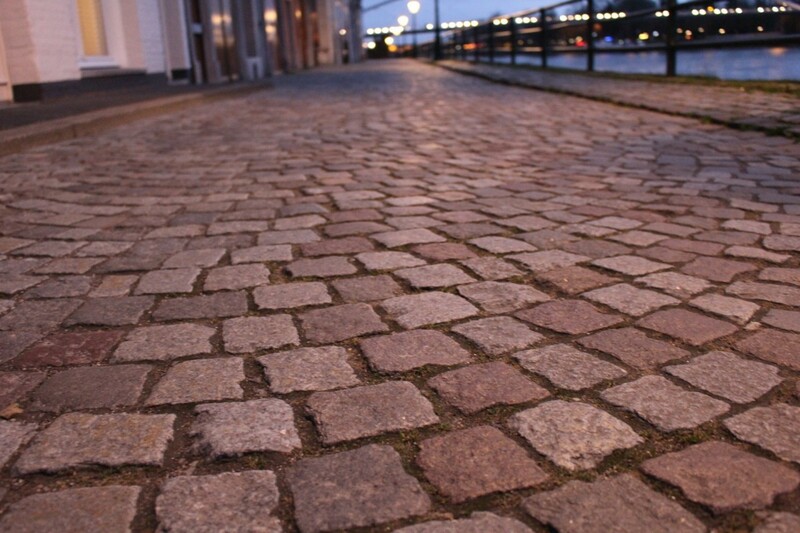 Cobblestones are rare rare nowadays that’s why they tend to be expensive. The good thing about it is that it makes your home feel rustic which adds to the curb appeal of your home. Another disadvantage of this type of driveway is that it is slippery when wet. These are some of the most popular types of driveways in the UK because of their flexibility and colour choices. They easily absorb water but they can also easily crack or the top surface may lift up or move if they are not prepared correctly. It’s also hard to repair these kinds of driveways if an issue or problem arises. 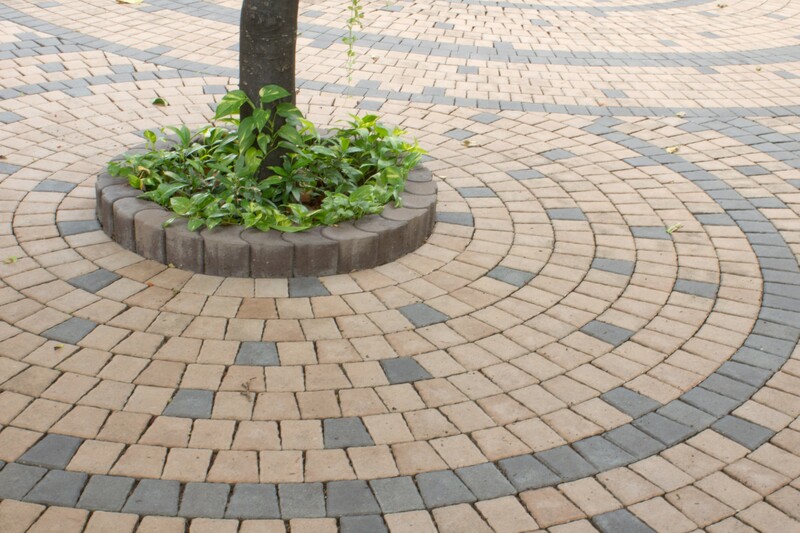 This is another popular choice for a driveway in the UK which can be made of small concrete blocks or slabs and flags. Some patterns though need to be laid precisely and this can increase the cost of installation. This type of driveway requires regular cleaning because it can attract algae and moss easily. Indian stone is another popular driveway choice and you have various choices of colours and patterns. It isn’t that strong and sprout weeds can grow in between them. You also have limited choices for the size. This type of driveway is sturdy, can hold heavy weight, and doesn’t need much maintenance. You also have many choices for colours, styles, designs, and patterns. The disadvantage of going for this type of driveway is that it doesn’t absorb water and it has a tendency to crack. 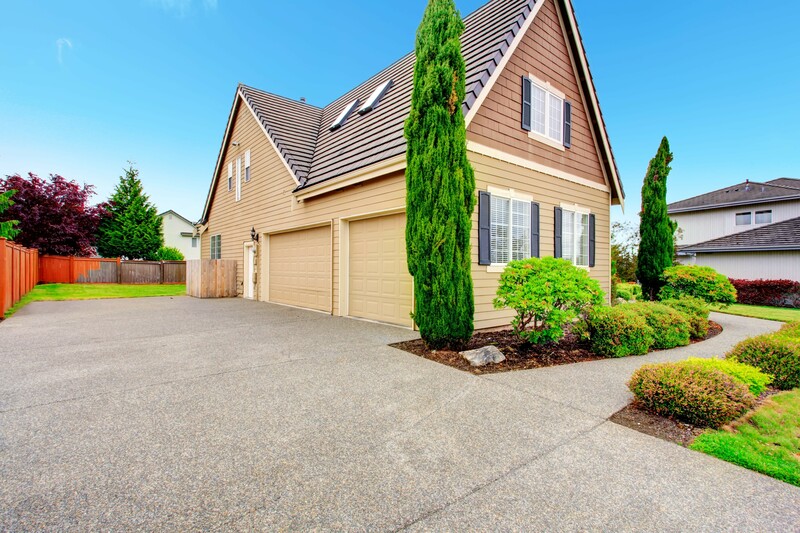 Concrete is one of the most common types of driveways because of its advantages. It is very durable and it could last for a very long time. It doesn’t require maintenance compared to the other types of driveways. The disadvantages of having a concrete driveway is that it can get stained easily. Oil spills can cause stains on a concrete driveway. This is also not a good option for places that are subject to really cold climates. If concrete repeatedly freezes, it will break down. All types of driveways have their own pros and cons. It all depends on various factors such as how much you are willing to pay for it, what the climate is like in your area, how it matches the overall style and design of your home, and a whole lot more. If you are uncertain as to what type of driveway to get, always ask advice from an expert like driveways Essex. Resin bound and concrete are the most popular driveways in UK which you can opt for in 2019.